The Safe House is ISO 9001 certiﬁed, 8000 sq feet, state of the art vault which can hold over 600 metric tons of silver and 30 tons of gold and platinum. 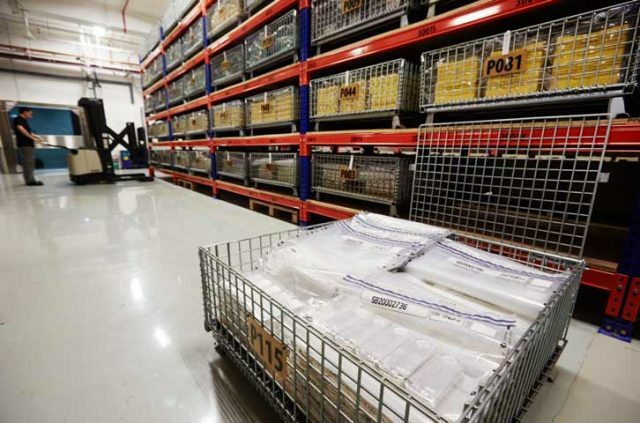 The stored bullion is segregated and placed in uniquely identified, tamper evident parcel bags (parcels) that can be easily tracked by our clients. This parcel ownership system ensures that our clients are the sole legal owners of their bullion under the Singapore law. 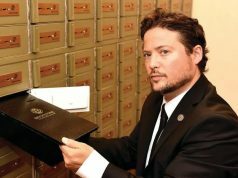 For clients who desire additional privacy and safety we offer Safe Deposit Boxes (SDBs). All SDBs come with a set insurance which can be optionally increased if requested. 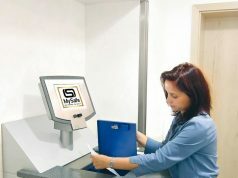 Safe Deposit Box is not considered a financial account by foreign institutions such as IRS in the USA, making it a perfect solution for preserving your wealth.